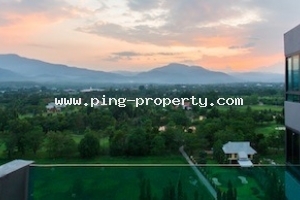 Single corridor style overlooks mountain view and golf couse. 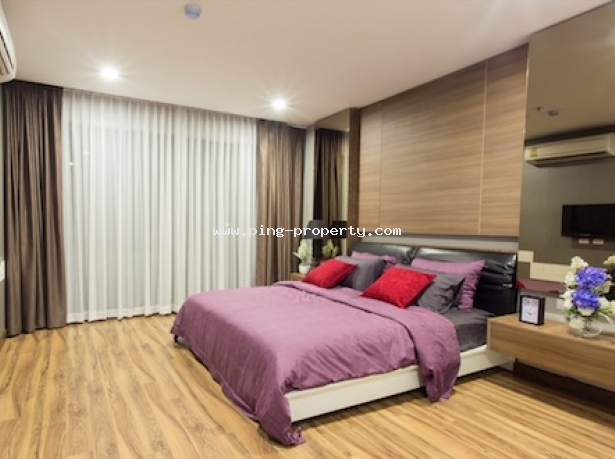 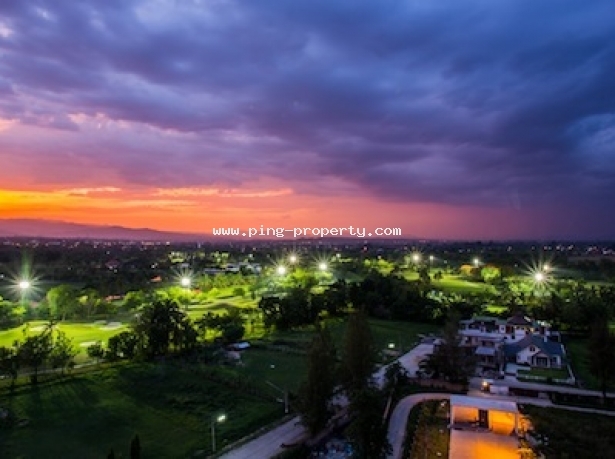 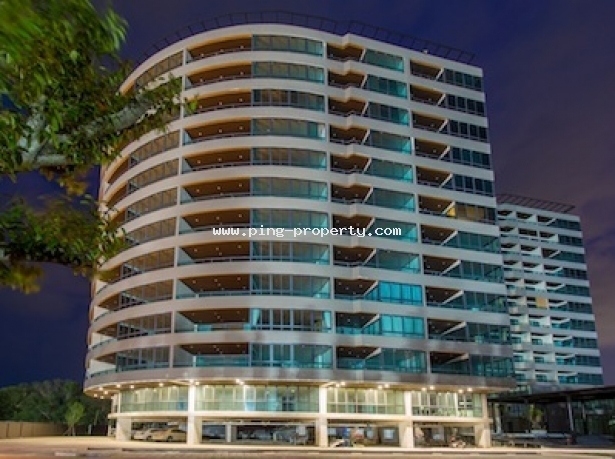 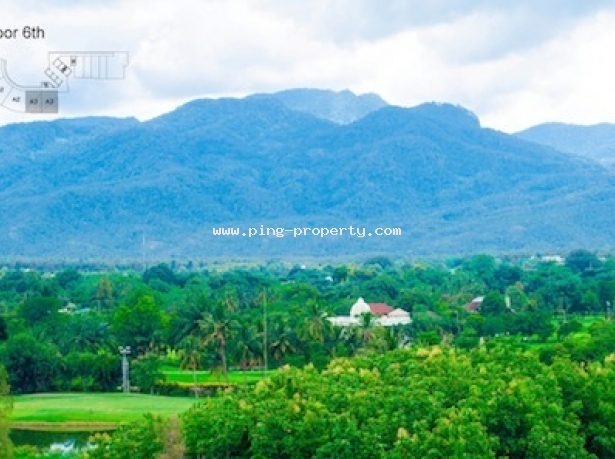 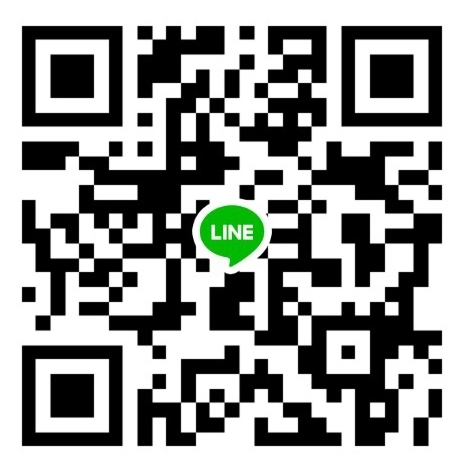 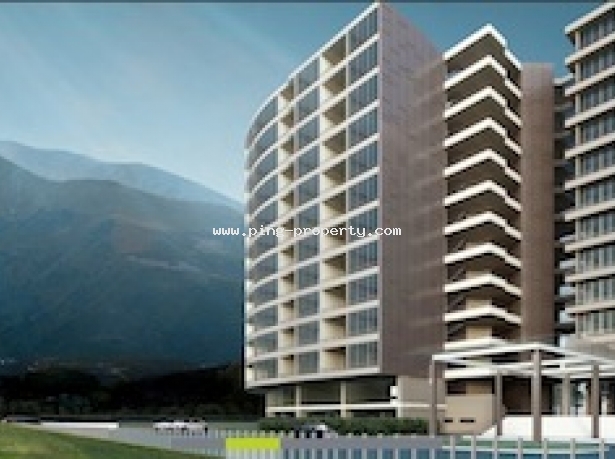 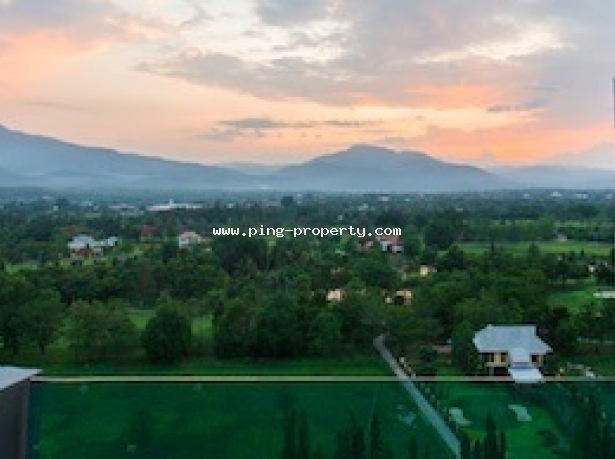 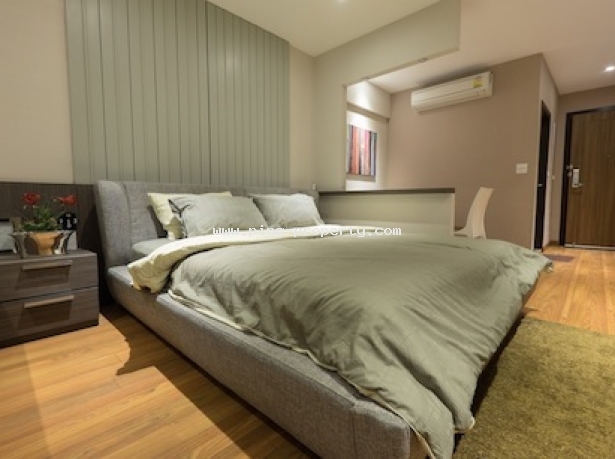 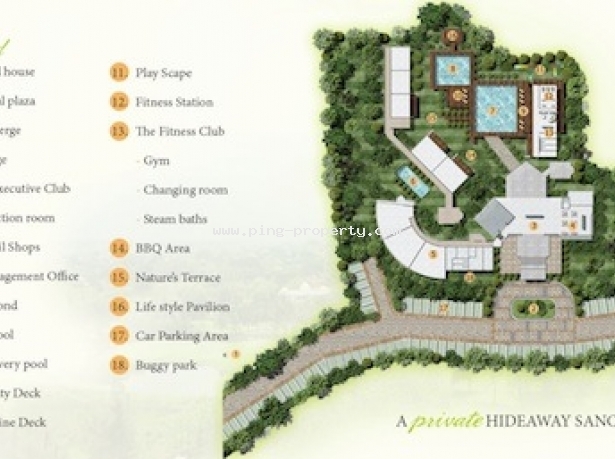 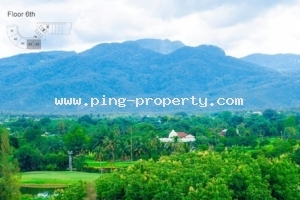 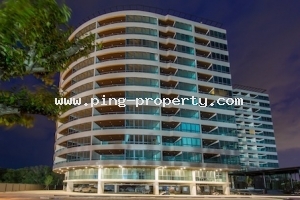 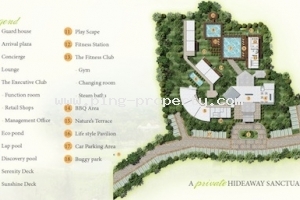 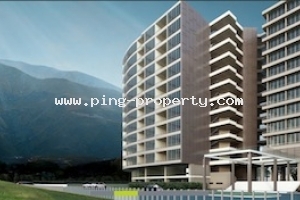 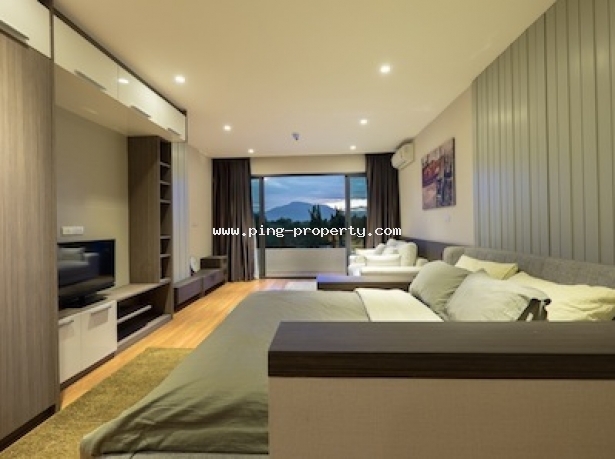 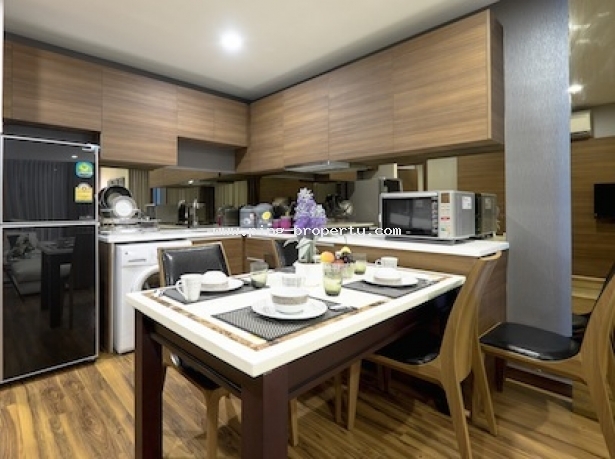 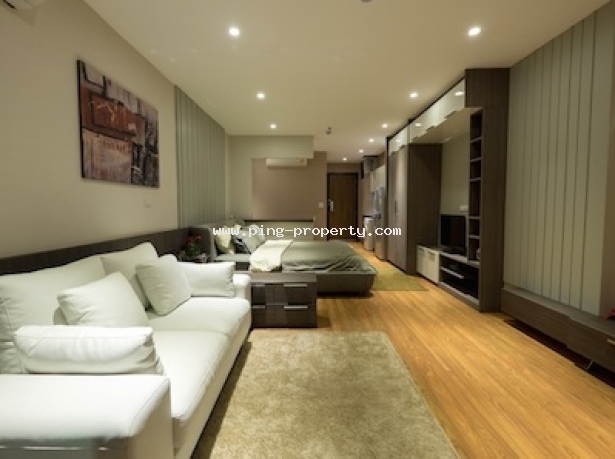 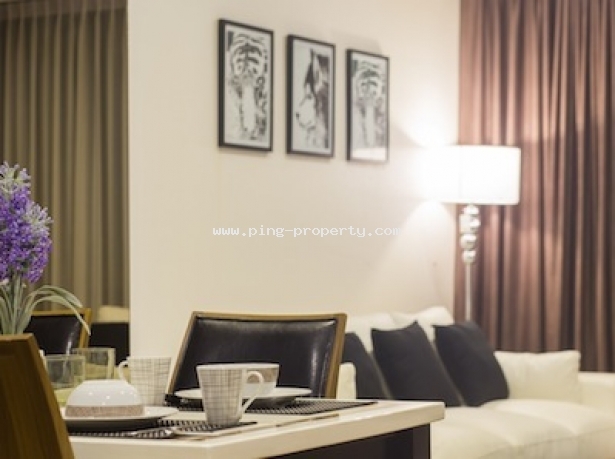 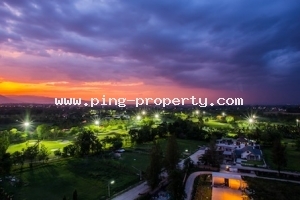 This condominium located in the golf course and being the residence closest to the city in Chiang Mai. 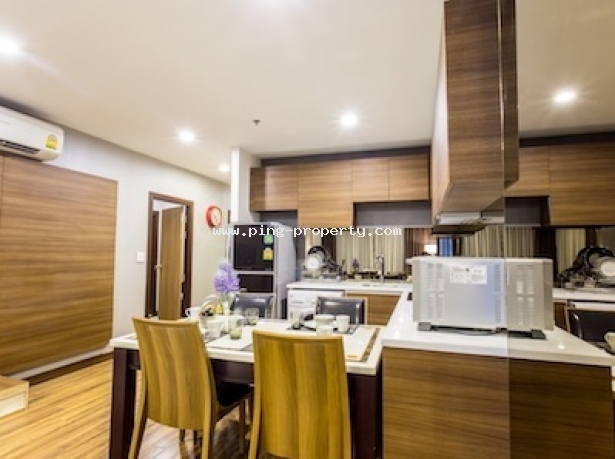 Convenient location, near Makro fresh market 30 minutes to the Airport, 10 Rimping Supermarket and Cental Festival.